LinkedIn has been a valuable platform for developing mutually-beneficial individual and b2b relationships for many years. Studies have shown that LinkedIn is a significantly more effective platform for generating leads than other social media sites like Twitter and Facebook. In fact, 77 percent of b2b marketers have stated that they have successfully used LinkedIn to acquire new clients. Creating a lead generation ad campaign through LinkedIn can increase visibility and help businesses to establish themselves as likable and trustworthy partners. Here are five tips for successfully incorporating LinkedIn ads into a b2b digital marketing campaign. Before beginning any advertising campaign, it’s important to develop a strategy and clearly define the end goal. This should include specifics about what the call to action will be and the criteria that will be used to determine whether the campaign has been successful. The initial strategy should also outline the overall budget for the project and determine whether it will include LinkedIn Text Ads, Sponsored Updates, or a combination of the two. 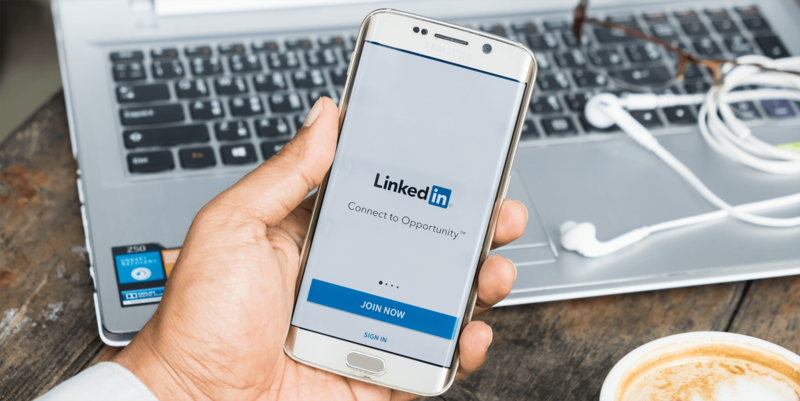 The primary advantage of using LinkedIn ads is the extensive targeting options that allow campaigns to be directed towards very specific audiences. Marketers can use these ads to reach prospects according to criteria such as job function and seniority in the company. This helps to ensure that the ads reach the proper decision-makers, thereby creating the greatest value per advertising dollar. LinkedIn users are likely to have provided detailed demographic information regarding their employer, job title, education, and skills. This data can be used to target ads towards people with specific skill sets, exclude profiles that contain certain keywords, and even create gender-specific advertising. These target lists can be used to create mini-campaigns that are much more impactful than generalized ads designed to appeal to a larger target audience. Studies have shown that ads with images are more likely to attract viewers and significantly increases performance. An ad is only as powerful as its call to action, so the click-through destination is a critical component of ad design. The cost that LinkedIn charges for the ad is the same whether the click-through is directed back to a LinkedIn profile or to an external URL. Ads are also more likely to be noticed if they are updated frequently, so plan on a refresh no less than once a month. 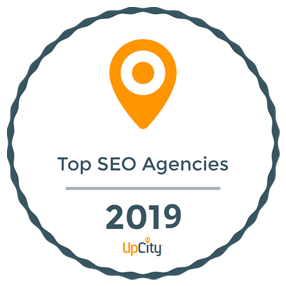 The most effective way for many businesses to capture leads is by offering free valuable content or running a promotion. When the user clicks through, they are prompted to enter their contact information in order to proceed with receiving the offer. It is possible to sell retail products directly through an advertisement, but these types of ads are generally far less successful. LinkedIn ads typically cost between $2-$7 per click, and some campaign types can be $12 or more per click. The key to success lies in proactively tracking the return on investment and being willing to quickly make adjustments when ads do not seem to be performing as expected. Google Analytics or other analysis programs can be helpful for measuring a campaign’s performance. There is no arguing that advertising on LinkedIn is more expensive than using other platforms, but the advanced targeting options may make it well worth the extra cost. The ability to create targeted advertisements and strategically place them in front of the appropriate parties can determine whether a marketing plan soars or falls flat. This makes LinkedIn ads an extremely valuable tool for today’s B2B digital marketing professionals.